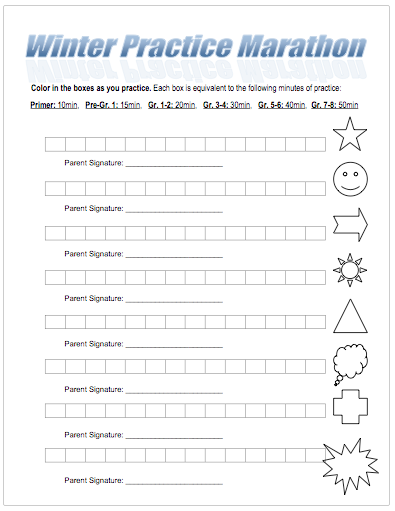 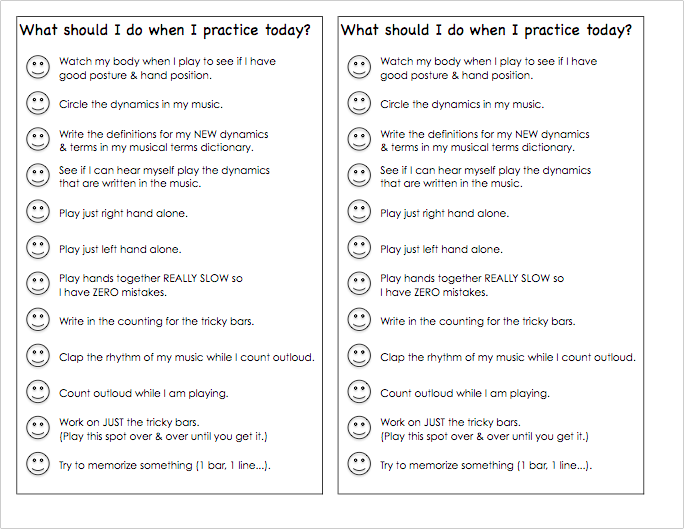 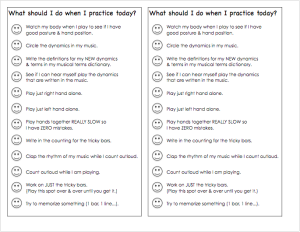 Print this to give to your students to give them some direction in their practice. 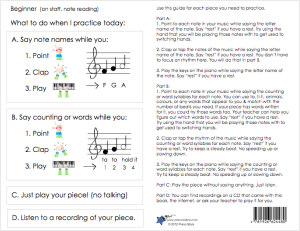 Students colour in 1 circle every time they practice. 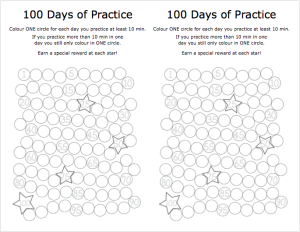 Try to get to 100 days before the end of the year. 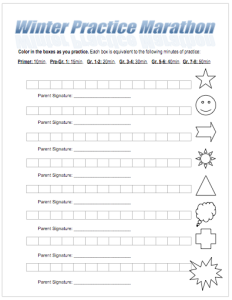 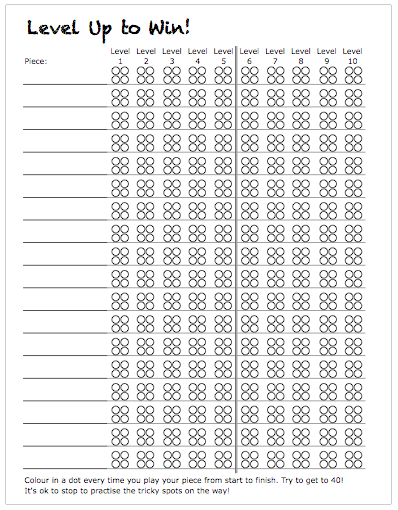 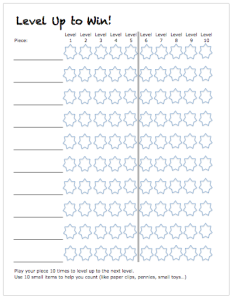 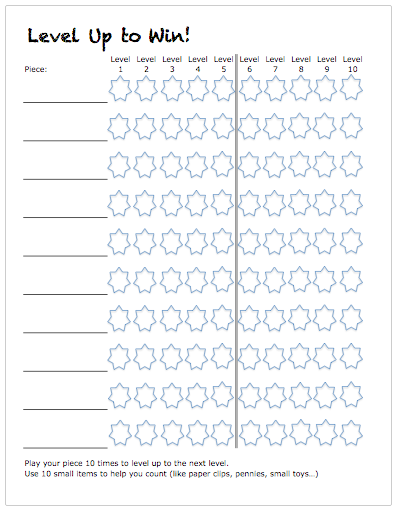 Print & cut this page in half to give to your students. 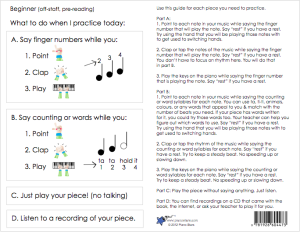 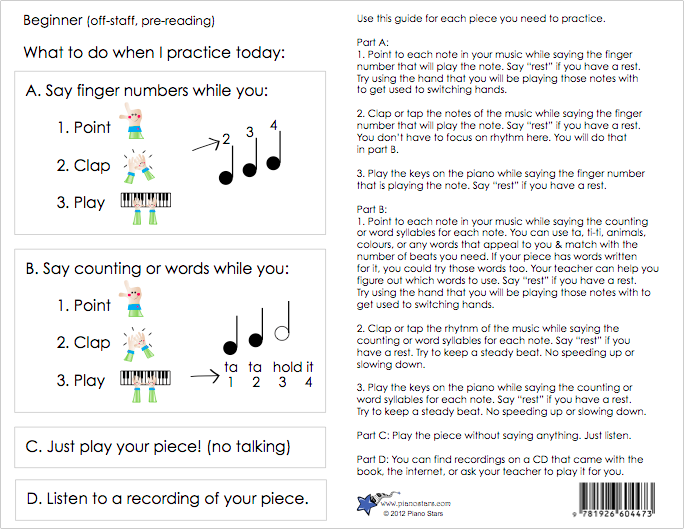 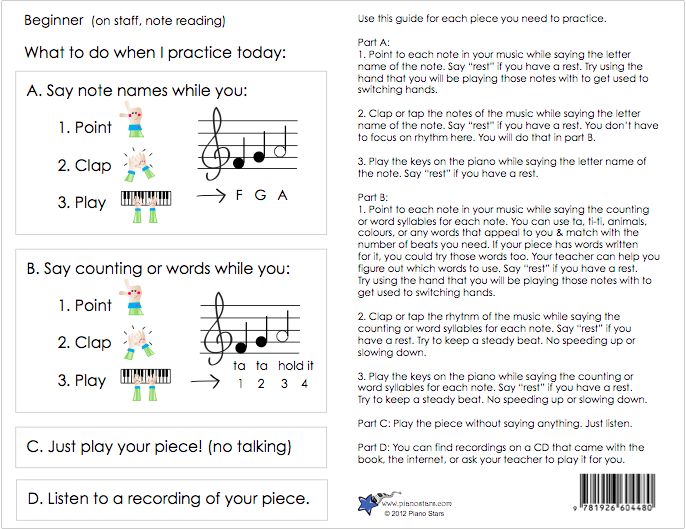 Use this practice record to motivate your students. 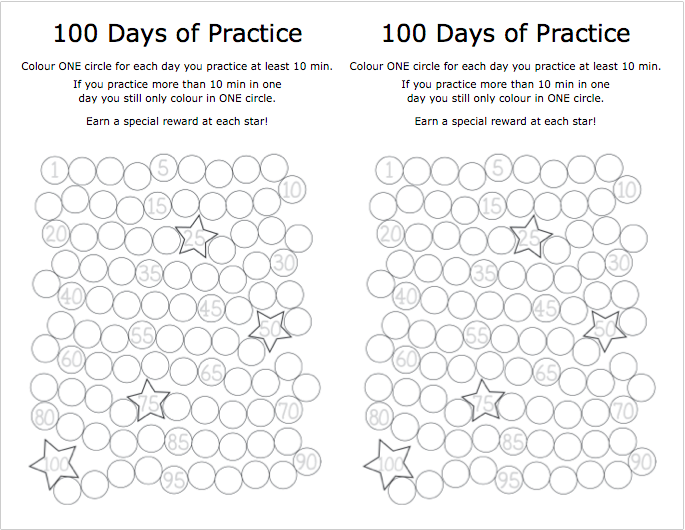 Colour 1 dot for every time you play your piece (or work on a section for longer pieces). 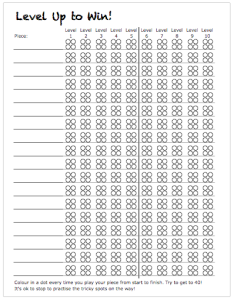 There are 40 dots for each piece.